 AASA Archives - AutoNetTV Media, Inc. This week the collision repair industry is shrinking, Gunk partners with SkillsUSA, top PE firm leaders will lead AASA breakfast and Luber-finer releases a new online parts look-up tool. This week, the Leadership 2.0 class examines warranty issues, ASC backs an AASA program, SEMA chairman elections are underway and I-CAR’s new CEO reaches out to the collision repair industry.